Ventilation controls are vital to garage safety and energy efficiency ...That’s why there are international standards for functionality, longevity, and software reliability. EN 50545 / EN 50271: The most rigorous standards in the world for the measurement and control of toxic and combustible gases in parking garages and tunnels. To combat chronic system failures of past control systems, tough, new safety, reliability and energy efficiency codes and standards around the world demanded entirely new hardware and software designs from the ground up. The PolyGard®2 is certified to conform to EN 50545 and EN 50271, the most rigorous standards in the world for the measurement and control of toxic and combustible gases in parking garages, vehicle maintenance facilities and package sorting hubs. 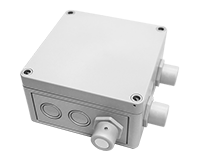 Single-, Dual-, Or Triple-Gas Sensors: Accurate and economical sensors or sensor/controllers in rugged NEMA 4X enclosures. 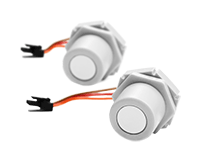 X-Change Sensor Modules: Annual maintenance has never been easier or cheaper. No special tools. No special training. 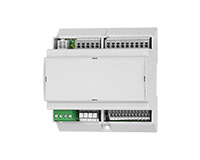 INTEC Controls PolyGard®2 goes further with SIL 2. Highly configurable controller for up to 96 sensors distributed on a robust RS-485 bus. 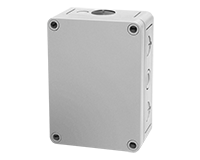 Programmed with user-friendly PC software or via front panel pushbuttons, the DGC6 can be used for single- or multi-zone applications with on-off or variable speed fan controls. 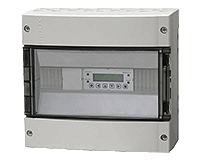 Distributed on/off, multi-speed and variable speed control module with optional one or two integrated sensors for use with DGC6-series digital gas controllers. Each SCM6 includes two relays and one analog output. Digital RS-485 communicating, addressable toxic and combustible gas sensor/controller with digital inputs, programmable relays and analog output for direct connection to the DGC6-Series Digital Gas Controller. 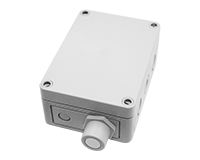 Remote sensor module for connection to DT6 Digital Gas Transmitter. Available with any SC2-Series toxic. Ventilation controller with one, two, or three gas sensor modules. 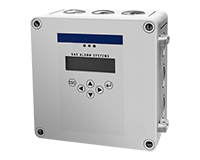 Intuitive, menu-driven setup allows on/off, multi-speed, and variable speed control of ventilation equipment in response to user-specified gas concentration levels. 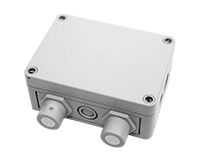 The sensor cartridge SC2 includes a high performance sensing element (electrochemical for toxic gases and pellistor type for combustible gases), and an amplifier as well as a microprocessor. Self-sufficient, menu-driven PC tool for comfortable addressing, parameter programming and calibration of PolyGard®2 Series devices. 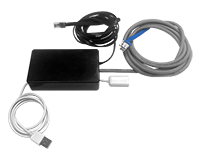 The DPT6 conveniently connects via USB to a PC/laptop, and a keyed plug to PG2 units with Service Tool Port / RS-485.